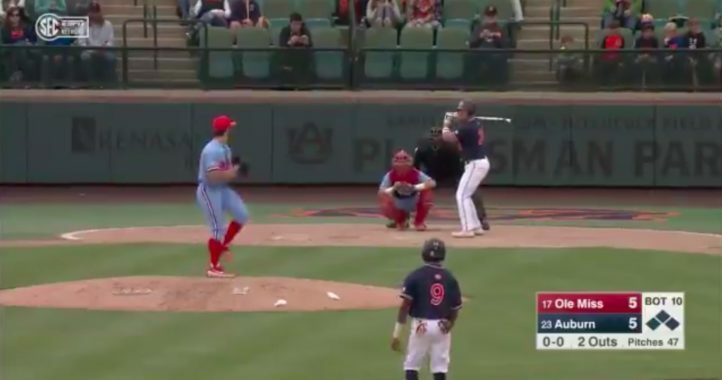 Bruce Pearl’s popularity at Auburn has never been higher. The head coach of the Tigers returned to Auburn late on Sunday and was greeted with a hero’s welcome long after Toomer’s Corner was rolled and the school’s fans littered the streets awaiting the team’s return from Nashville where they had captured the 2019 SEC Tournament championship after beating Tennessee, 84-64 in front of a Volunteer-heavy crowd at Bridgestone Arena. 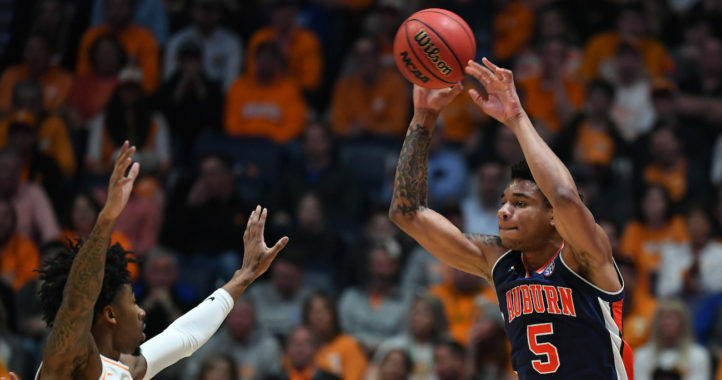 The Tigers won four games in four days to capture the title but it was Tennessee that appeared to be the tired team on Sunday as Auburn’s energy and enthusiasm wore the Volunteers late in the first half and things only got worse for Rick Barnes’ team in the second half of the matchup. 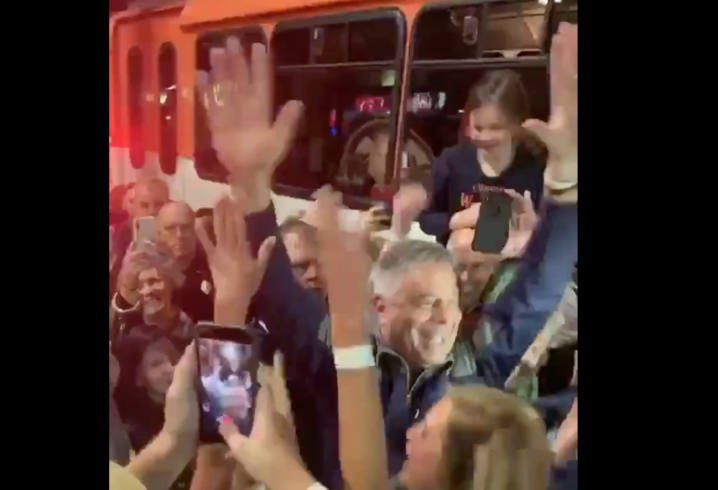 Coach pearl and the team deserved a hero’s welcome. War Eagle!